Our Aquarius friends sign rules the circulatory system, so this month’s meal is all about keeping the blood flowing. The Milky Way Martini was just for fun, now we are ready for a healthy Aquarius Salad with Blueberry Vinaigrette…..
Blueberries rank highest of any fruit in anti-oxidant properties that control proper blood flow through the vessels and the amount of oxygen in the blood. 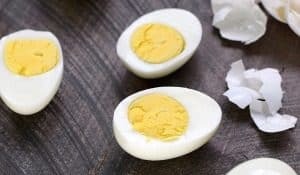 One cup provides 14% of the recommended daily dose of fiber and nearly 25% of of the recommended daily intake of Vitamin C, with only 100 calories. 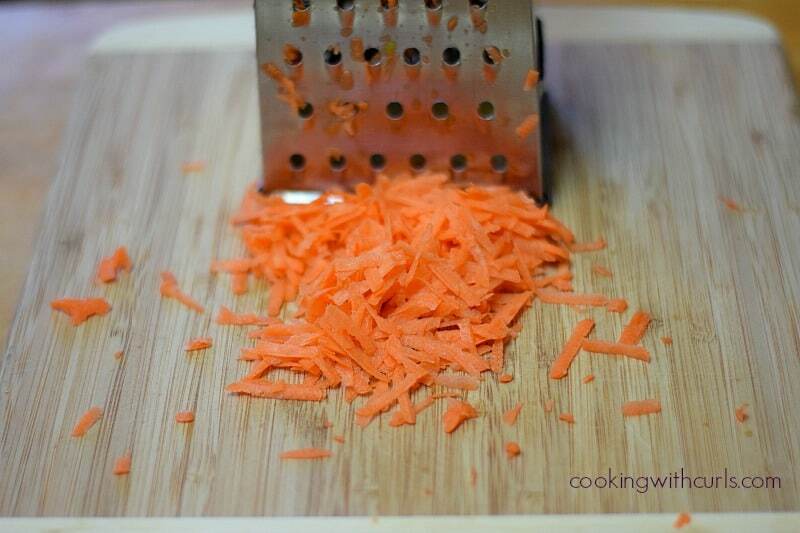 Carrots contain beta carotene that helps lower LDL cholesterol levels and blood pressure. Four and a half ounces of carrots will provide 52 calories, 15% of the recommended daily intake of fiber, 308% of Vitamin A, 13% Vitamin C, as well as Vitamin B1, Vitamin B2, Vitamin B6, Vitamin K, biotin, potassium, and thiamine. Pistachio nuts are high in antioxidants, Vitamins A and D, potassium, phosphorous, proteins, and healthy fats, which help lower LDL cholesterol and raise HDL cholesterol levels which lowers blood pressure. Cayenne pepper helps adjust blood pressure to normal levels, eliminates bad cholesterol and triglycerides, and cleanses the blood vessels. I only added a small amount to the vinaigrette to give it a small kick. Feel free to increase the amount if you prefer more heat! As you can see, this is a pretty powerful salad that we would all benefit from eating on a regular basis. I could not find fresh blueberries, so I used 100% fruit, all-natural preserves for the vinaigrette. During the summer months, add whole blueberries to this salad to pack an even healthier punch! 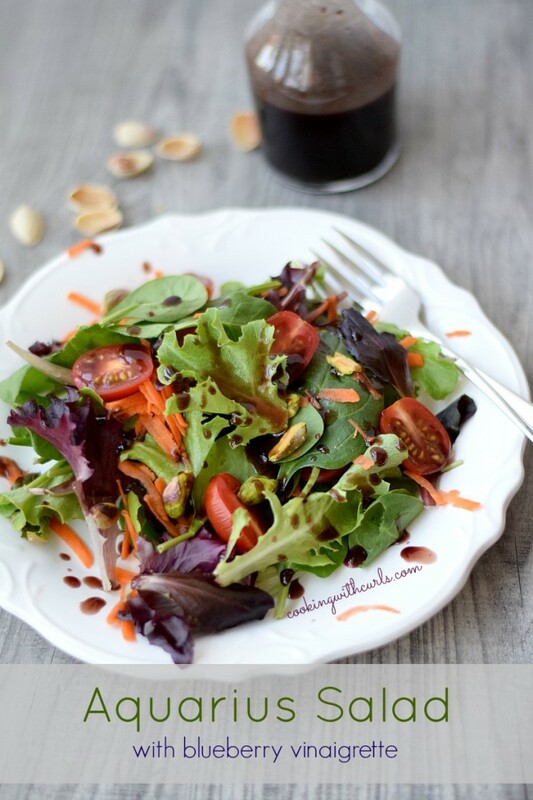 Boost your circulatory system with this flavorful Aquarius Salad with Blueberry Vinaigrette, topped with pistachios and carrots. 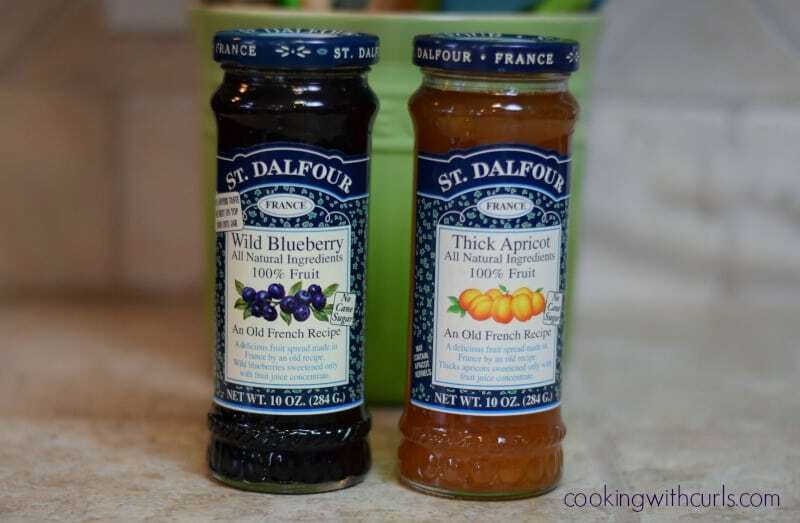 Whisk together blueberry vinaigrette ingredients until combined. Set aside. Divide salad greens and place on salad plates. Top with grated carrots and cherry tomatoes. Sprinkle with pistachios. Wow this salad is loaded! Love the idea of the blueberry vinaigrette! Yum! 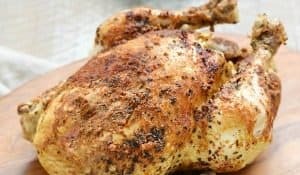 What a light, delicious, and nutrient-packed recipe! Blueberry vinaigrette..now that I must try! Hope you have a wonderful weekend, Lisa! Thank you so much Min! I LOVE that vinaigrette, I almost started drinking it out of the carafe. 😉 I hope you have a wonderful weekend as well!! I love this salad, Lisa! 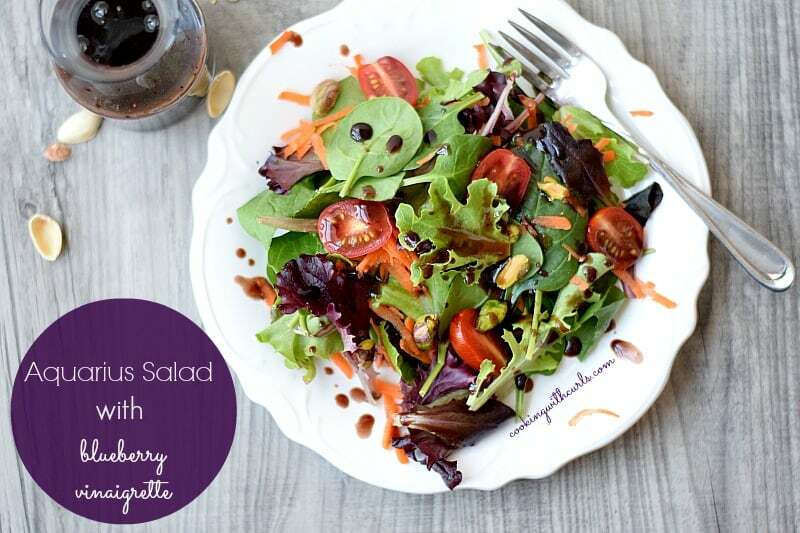 That blueberry vinaigrette sounds wonderful! Pinning this and sharing on social media. Thanks for sharing at MM! What a delicious looking salad! 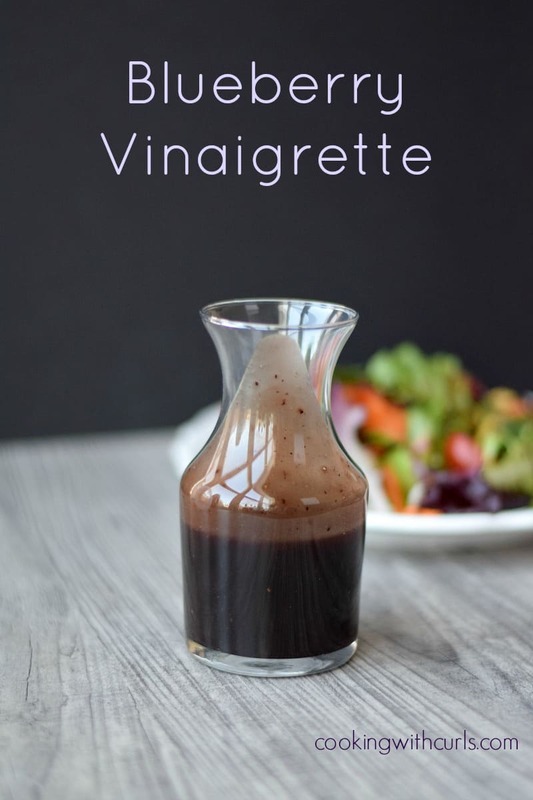 The vinaigrette sounds really good! 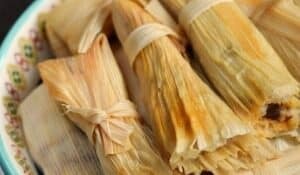 I’m a vegetarian and this salad is just perfect for me! This looks so delicious! I’m stopping by from the “Weekend Re-Treat” Party – Thanks for sharing! Beautiful salad Lisa! Love the vinaigrette! Oh this is beautiful!!! I’m an Aquarius so I can definitely appreciate the elements in this salad! 😉 I’m planning on featuring this on Saturday Night Fever tomorrow! I can’t wait! I hope you’ll stop by and link up again! Pinning!